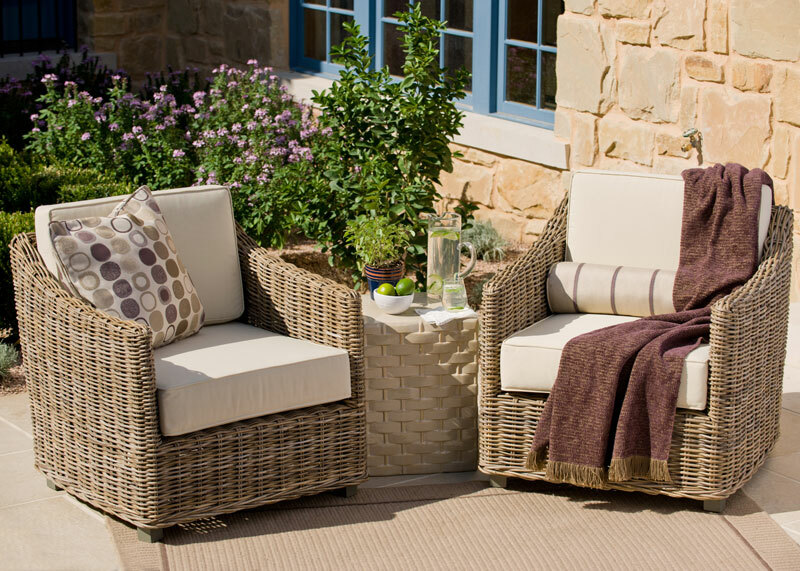 Do you know our Sunbrella accents pillows made with high performance Sunbrella fabrics, are so durable that they can be left outdoor year round? They can be washed and they drain water quickly. They do not fade or tatter when placed under the sun for a prolong period of time. They do not grow mildew and can be used under extreme weather environment and yet still maintain their soft cotton spun feels which is just wonderful for indoor use. 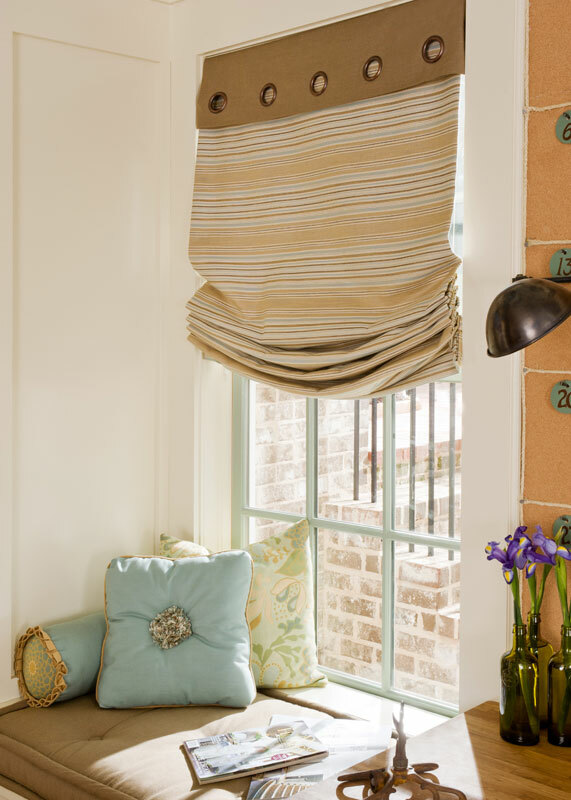 Top up your bedtops, couches and chairs with Sunbrella accent pillows. They are ideal for your window bench where you receive constant sunlight. Unlike most other pillows which fade and tatter in a few months, Sunbrella pillows do not. You can sleep on them, sit on them, use them for pillow fights, drool on them, wipe your mouth with them, then toss them in a bucket of mild soapy water for a few minutes, rinse them thoroughly, and leave them out to drip dry. Yes, Sunbrella fabrics are that tough and yet so soft that you can even use the fabrics for clothing on your body!